It is in deep sadness to announce the passing of our beautiful mother, wife, grandmother and friend on November 29, 2018 at 11:46 p.m. at the age of 72. Glenna was born August 17, 1946 in Morton, WA to Glenn and Lillian Ellis. The family eventually moved to Enumclaw in the early 1950’s where her and her best friend and sister, Sandy, graduated high school. 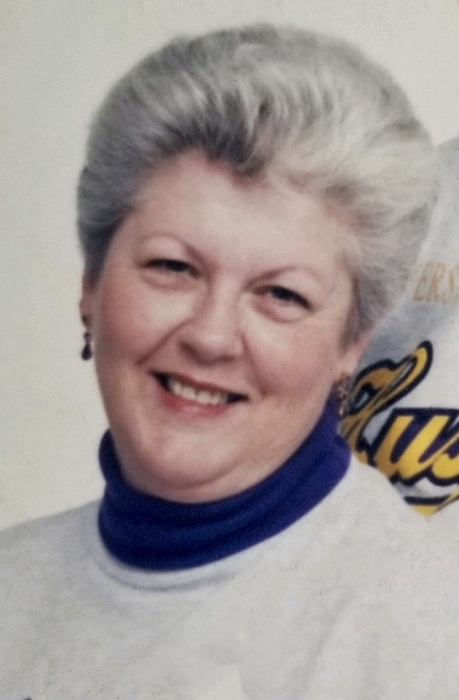 Mom worked most of her life in nursing homes, for Weeks' Funeral Home, Highpoint and Rainier State School doing what her huge heart loved the most, helping people feel better and taking on their grief and struggles through life. She was everyone’s counselor. She would, with open arms, help anyone with anything, as she did! Mom always put everyone’s needs above her own. Mom’s deep passions were to spend time with her family, specifically her grandkids, great grandkids, her husband and her 4 boys whom she loved deeply. We can’t even start to tell you the love we have for our beautiful mom and the deepest sadness we have over the loss of her. She was the entire glue to our family and the love of our lives. Mom was preceded in death by her parents, Glenn and Lillian Ellis, her best and deepest friend and sister, Sandy Pohlot, father and mother in law, James and Bernice Morris and countless friends, uncles, cousins, and all 4 grandparents. Mom is survived by her husband of almost 50 years, Douglas Morris, her sons, Michael Bennett, Timothy Bennett, Brian Morris, and Brad Morris. As well as her step daughter, Kelly Morris and step son, Danny Morris. As well as her many grandkids. Tami Jeg, McKenna Coville, Laura You, Derek Bennett, Christina Bennett, Brian Morris Jr, Julia Bennett, Ashley Morris, Tim Bennett Jr, Madison Morris, Hunter Bennett, Emily Morris, Isaac Morris and Kevin Bennett. Also survived by her great grandkids, Carter, Dacen, Troy, Hagen, and Braelynn Kay. Mom was surrounded by a lot of family as she went to be with Jesus. It was a battle she fought hard. She made sure to tell us that she was not afraid, but she did not want to leave her big family and she was going to miss us all. She made sure to mention every single person named above before her passing. Mom we love you so much. We miss you.